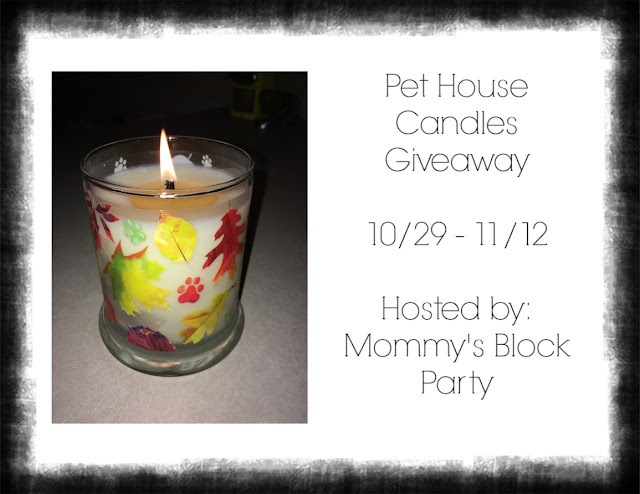 Thank you to Pet House Candles for providing me with product in exchange for my review. All thoughts shared are my own. My house is very pet friendly. You guys know that I have my sweet dog Bolt. I also have a couple friends with small dogs and they are Bolt's best buds. They come over for sleep overs and play dates at my house when their families go out of town. Well, you may be wondering what in the world this has to do with a candle. Especially one as beautiful as the one I received from Pet House Candles! You are gonna love this! This is an amazing company with some pretty amazing products that are all for your pets. Even though they are for your pets, you will get the enjoyment from them. 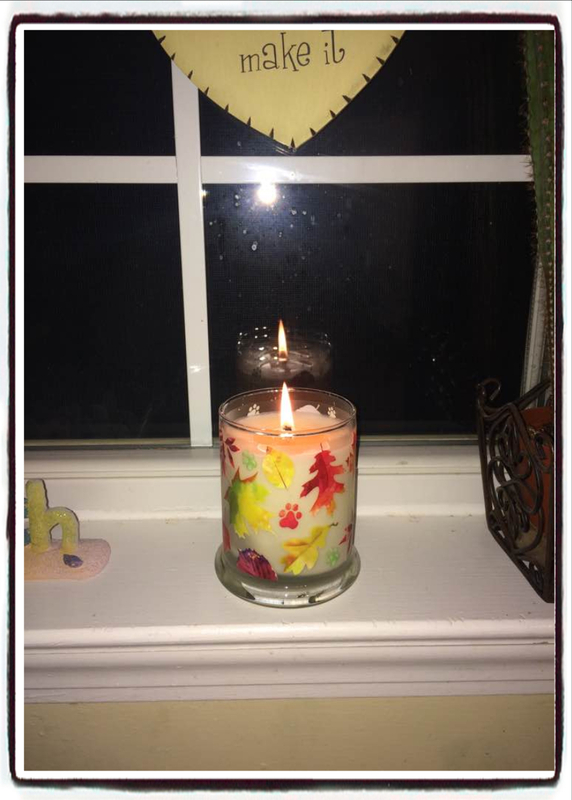 I received a beautiful Fall candle in the scent of Falling Leaves. It smelled absolutely wonderful and I could smell it as I was unwrapping it from the protective bubble wrap. I couldn't believe how pretty this candle was. 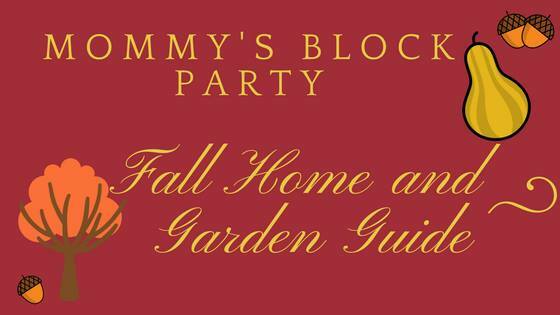 I couldn't wait to use it in my fall decorating at my house. 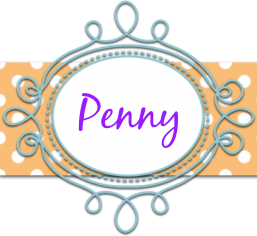 It has colorful fall leaves on the outside of the jar with cute little paw prints mixed in. I lit it right away and placed it in my kitchen. The scent was not over bearing at all. Sometimes, strong candle scents bother me but this one did not. It was a nice mix of nutmeg and cinnamon. Really great Fall scents. I was very impressed with how clean and even the candle burned. This will be a candle I use daily throughout the Fall season. This candle looks and smells so wonderful! products are produced in the USA and contain an effective odor neutralizer to create the freshest environment. Our candles and wax melts are crafted with 100% natural, dye-free soy wax and contain absolutely no paraffin/petroleum by-products. All of our products are completely non-toxic and allergen free. In addition, every product includes our proprietary blend of essential oils to create a calm and tranquil atmosphere. All of our products are satisfaction guaranteed. We believe our pets change us and improve the quality of our lives. We couldn’t imagine our lives without them. They are family. Our mission is to make products that help create a more-loving environment, contribute to finding homes for rescued animals and spread the joy of being a fur family. That’s why we are One Fur All ... and all for pets. 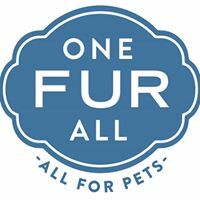 Head over to One Fur All to check out all the wonderful things they have for your pet friendly homes. You can also connect with them on Facebook, Twitter, Pinterest, Instagram and YouTube. Special thanks to my friends at One Fur All for my amazing Pet House Candle and for offering one to our readers. My favorite breed of dog is the Siberian Husky.